When you are one of the rising teams in the world playing in the best footballing league and are managed by one of the greatest managers of recent years, you are surely a recipe for success. 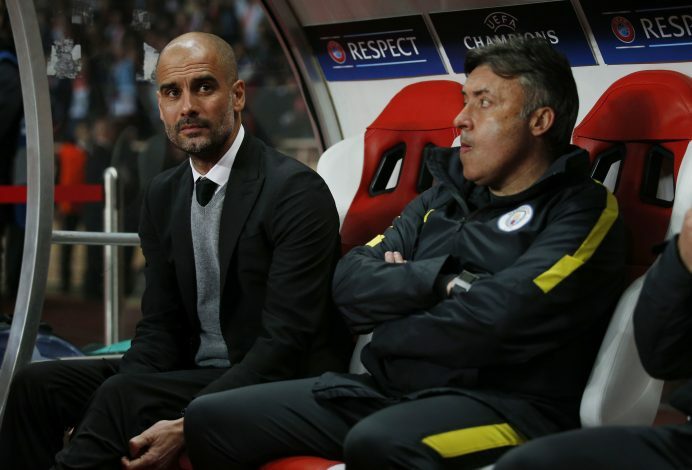 Sadly, such has not been the case with the blue half of Manchester under coach Pep Guardiola in their debut season together so far and it was underlined by their round of 16 exit in the Champions league against Monaco, the earliest Guardiola has ever bowed out of this competition. 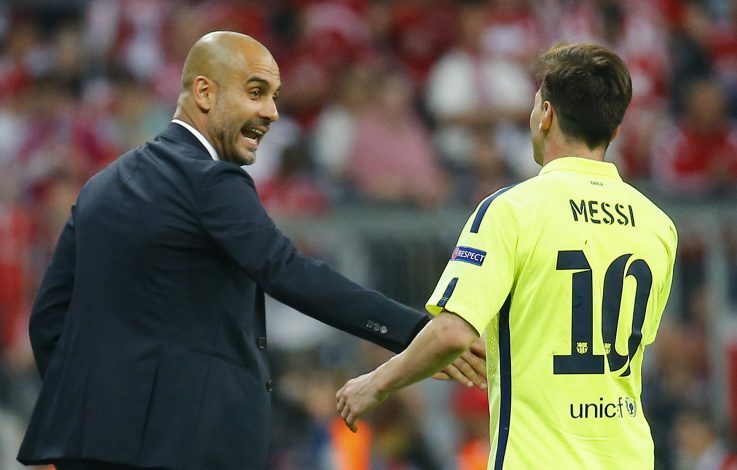 With all due respect to the players of Manchester City, one of the biggest factors of Guardiola turning into a legend as a Barcelona manager was Lionel Messi.The duo helped each other reach the pinnacle in their professions while working together at the club. Guardiola continued to maintain that status at Bayern Munich, majorly because of the talent at his disposal, especially the likes of goal machine Lewandowski. In England, Pep does have Aguero but has not completely shown faith in the striker which might have backfired to this point and leaving him aside, it is really hard to find a player of quality that would fit into his previous Barcelona or Munich squads. Maybe Pep is a manager of superstars and not so good without them. Anywhere else in the world, one might escape with a loss or controversy or either of the above without much attention being paid but in the Premier League, every move you make is exposed to the world and tossed in public. When you’re playing in a league where you come up against a 15th place side and realise they’re defending champions, you know how tough it is. In countries like Spain and Germany, Pep managed the teams expected to be on top without much competition ad with ease. At Manchester City, the case is nothing like that. 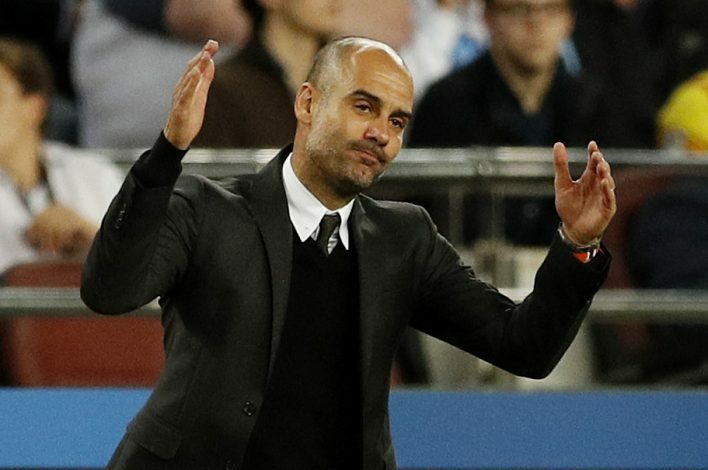 With unpredictability at it’s highest, constant job insecurities based on short term failures and no guarantee of being the best, Pep has been exposed to never experienced before delivering pressure and by the looks of it, he seems to be crumbling under it. Pep has been one thing you simply cannot afford to be in the Premier league and that is failing to be flexible. Adamant on his decision and the tactics that have made him who he is, Pep has yet to realise and figure how the Premier League is different from where he has previously come from. Mistakes are pounced upon, tempos are high and tiki taka is almost impossible to perfect. It is good to be true to ones beliefs, but being flexible is an art Pep soon has to master. Pep Guardiola might be a magician before coming to England but now he is here and he can see things falling apart. While some have called him fraud, one can still predict good endings for Manchester City in the season if Pep urges himself to be flexible, listen and adapt sooner than he wished to.